Start taking classes at Asana Yoga and other studios! 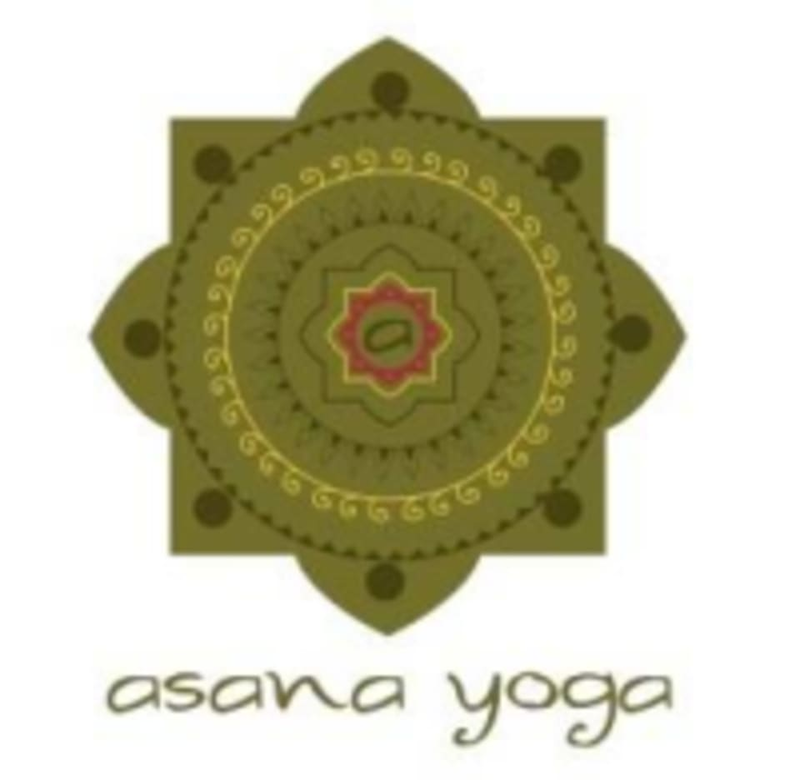 Asana Yoga has been serving Brandon and surrounding areas since 2009. They believe in the benefits of a consistent yoga practice for mind, body, and spirit. They offer a friendly and welcoming space for beginners and seasoned yogis alike to grow their practice with knowledgeable instructors and a variety of daily classes, special series, and workshops. Wear comfortable clothing you can freely move in. They have mats available for use, but they recommend bringing your own if you have one. They have lots of yoga props available for your use in classes (blocks, blankets, bolsters, straps, and eye pillows). You can also bring your own water or purchase a bottle at the studio. If you need a towel, please bring it with you. Not aroma yoga. Just restorative. If you want a different type of yoga experience this may be what you’re looking for. Pros: Barbara is vey nice and caring. You will definitely relax and slow down. She is very knowledgeable about pregnancy and pressure points, etc. Cons: Its not much of a workout so if you’re looking to burn calories through yoga this is not it. It’s also a little out there, so if you a hard time imagining and just breathing then you’ll be weirded out. I just wish there were mirrors for me to check my form. Barbara is a wonderful, kind instructor who puts her heart into what she does. I loved doing yoga with her! Wonderful class. Was finally able to shake the stress Ive been carrying around for weeks. the instructor was very anatomical and actually went around and corrected people's positions. overall best instructor I've encountered personally. Very refreshing and helped me to center.